How do you say goodbye to a country you've come to love and friends you think of as family? I certainly don't have the answer. 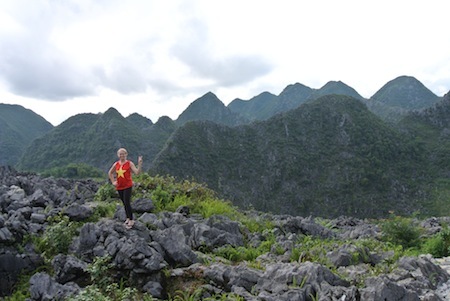 Living and teaching English in Vietnam has been one of the greatest eras in my life. 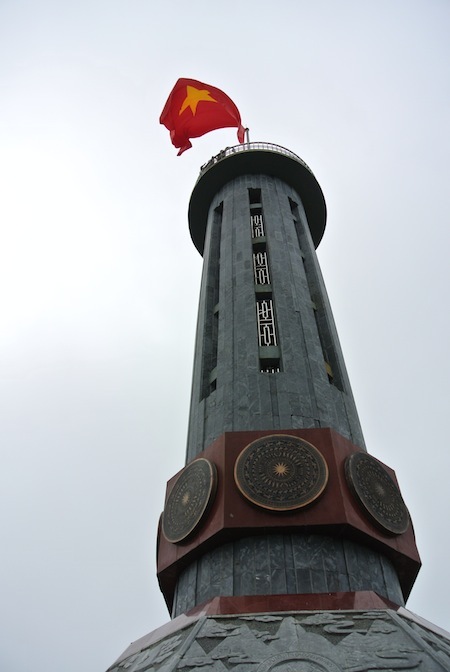 Once upon a time, I thought of the word "Vietnam" as a verb, a war. Now, I think of it as a country with great people striving to do great things to build up their reunified country. Vietnam is developing rapidly and the kids I taught are part of a generation that is going to continue propelling the country forward. 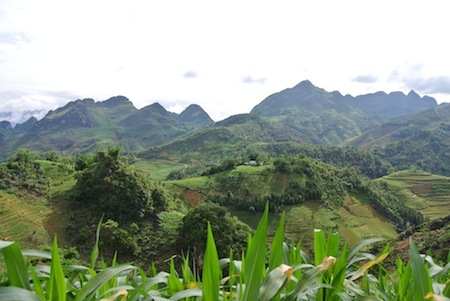 The hope and ambition of the young people in Vietnam is humbling and inspiring. 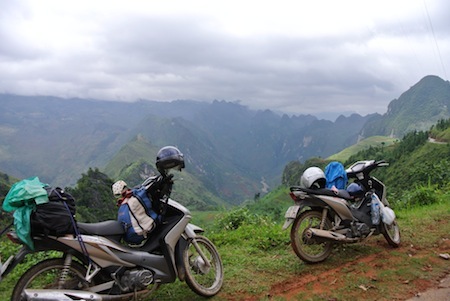 I will make it back to Vietnam one day, but for now I said goodbye the best way I know how: by hiking and taking a motorbike trip through the northern part of Vietnam. 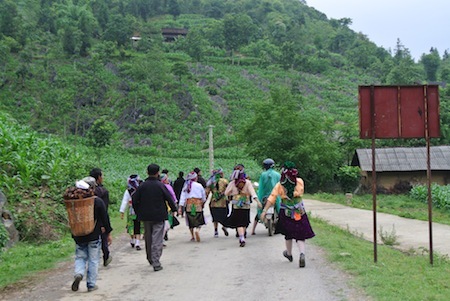 Our 11-day trip started by hiking Phan Xi Pang – the highest mountain peak in Indo-China, then we drove the famous Ha Giang loop and ended at Ba Be Lake. We complained our way up to the top of the mountain; drove up, down and around mountain peaks; stopped to appreciate breath-taking views; drank sugar cane juice and ate meals prepared by young entrepreneurs in small towns; and enjoyed the tiny glimpses into tribal life we saw driving through the mountains as kids waved and yelled "hello" when we passed. 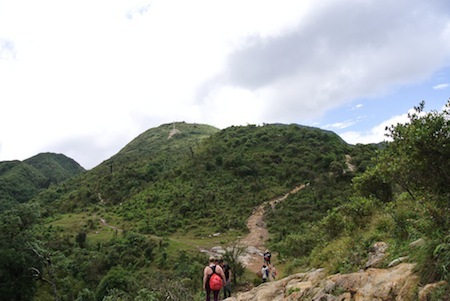 The trip allowed my appreciation for Vietnam to grow and develop memories that will stay with me forever. And the people I have met through this journey will have a piece of my heart forever because they are the only ones who can truly understand this journey. To anyone who makes the decision to teach English abroad: take time to really understand the country and culture. What you will learn can change your perception and break down barriers, and I think that's what truly makes the world a better place.